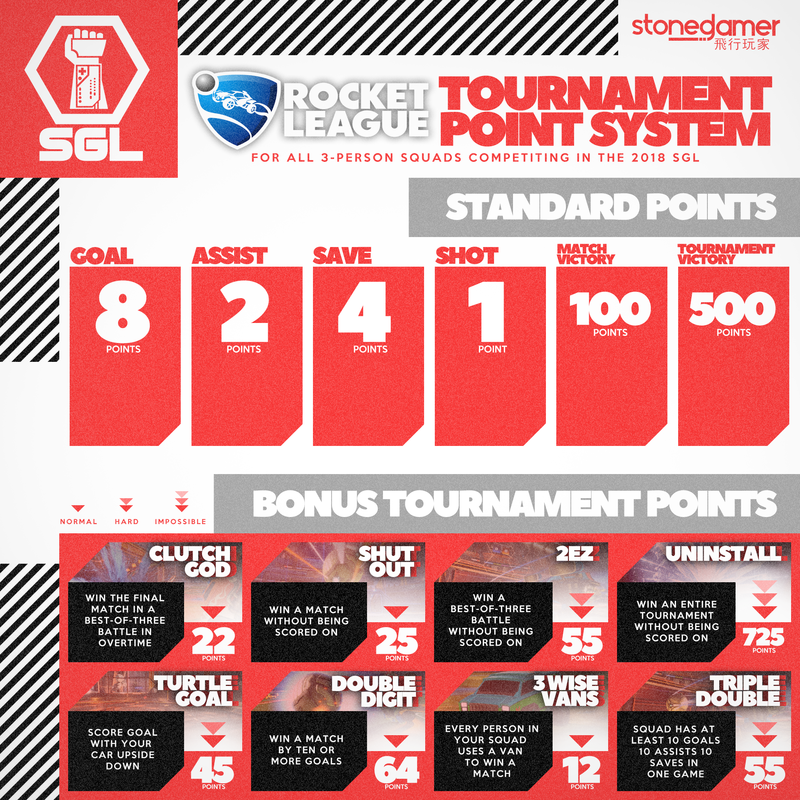 The first half of the 2018/2019 Stoned Gamer League - Rocket League Season is in the history books and the tournament brought with it some heart-pounding action and lung-expanding elevation. 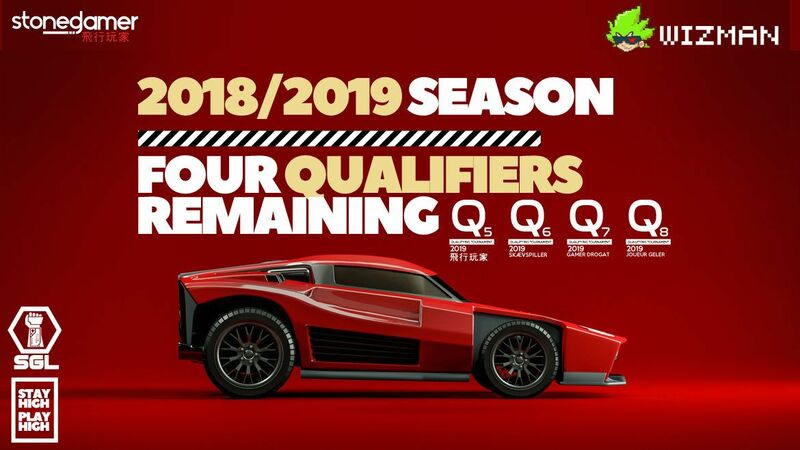 Now the SGL has four remaining Rocket League qualifiers and for the first time in Stoned Gamer League history, we are opening registration to the public. 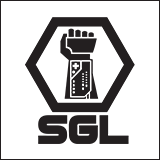 Ready to submit your Rocket League squad to compete in the SGL? Enter your information below.